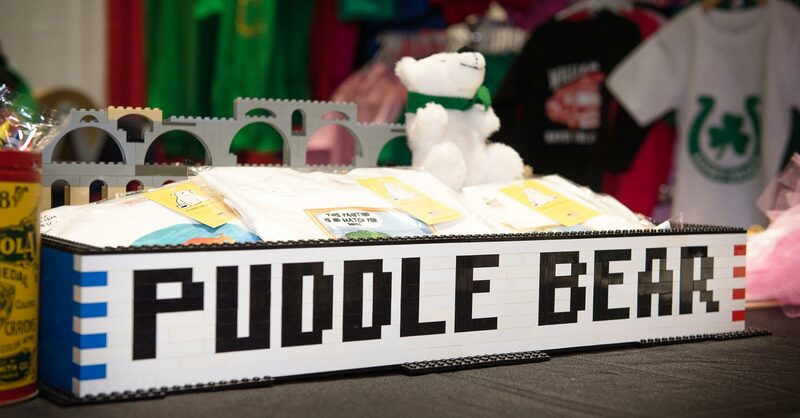 Puddle Bear was officially established in October 2015, but the idea of Puddle Bear started around the Christmas holiday of 2014 among family and friends. We're a completely family owned and run company that is committed to do our very best. What we mean by this is that we offer all of our customers a genuinely pleasant online shopping experience along with the great products we have for sale. As we all may know, there are behemoth corporations that have been monopolizing and dominating the online marketplace while purposefully selling poor quality products and creating nearly non-existent customer service systems devoid of any human interaction or support. Whether you are forced to chat with bots or listen to automated recordings over a phone for minutes on end, either may lead you to push a dozen or so numbers on your dial pad before you are able to reach a real human voice. This certainly could make you feel like this is done on purpose in order to make you quit calling! You could only hope that once you finally get a person, that person is able to help you. You will never experience that with Puddle Bear because there will always be someone to help you. Not only do we have pride in our high-quality work, we also strive to offer the best customer service. Whether a customer wants to purchase 1 or 100 shirts, we treat each customer with the same diligence, courtesy, and respect. From our range of great quality inexpensive shirts to premium high-quality shirts, hats, and other products at affordable prices, we understand how to genuinely value our customers. All of our customizable graphics are made with commercial grade heat press vinyl with each product hand-pressed and made-to-order in our shop in Fairfield, CT - USA. If you’re in the area or just happen to be passing by, feel free to visit us!